How to Stop Snoring Archives | Page 7 of 8 | Stop Snoring Now! 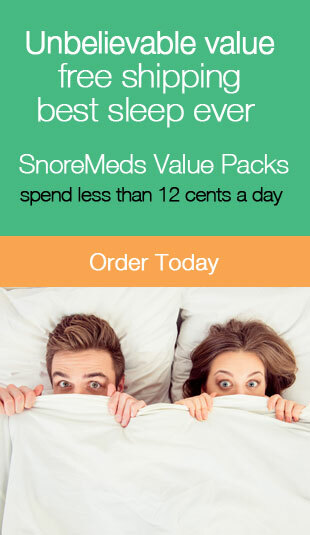 Weird Sleep Sounds – Can Stop Snoring Devices Fix Them? Snoring in Children: Is It Prevalent and Can Stop Snoring Devices Be Used? CPAP Masks – Which One Should You Choose? Deep Sleep – How Much Do You Really Need for Optimal Health?